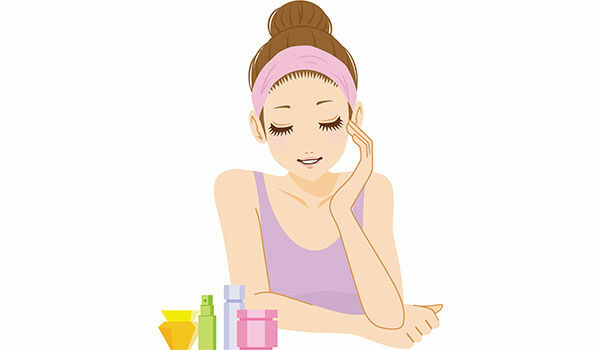 If you have oily skin, your perpetual complain is the fact that your skin feels greasy almost all the time. You’ve tried a bunch of products, especially sunscreens and your major fear is applying a product that causes your skin to get oilier. If this is your worry, invest in a sunscreen with a non-greasy formula. 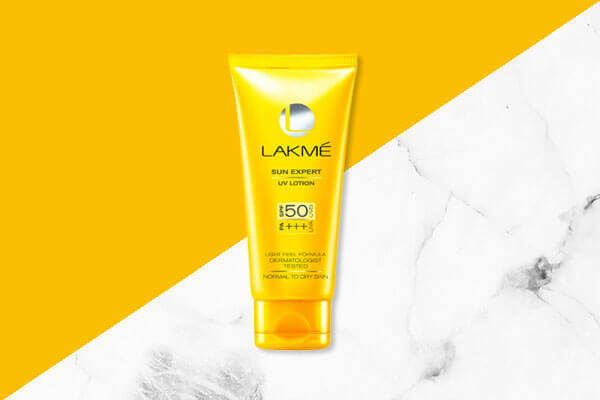 We suggest relying on the Lakmé Sun Expert UV Lotion SPF 50 PA+++. This shields your skin against 97% UVB rays that can cause sunburns while the PA+++ saves your skin from UVA rays. The bigger bonus? It doesn’t feel oily on the skin! 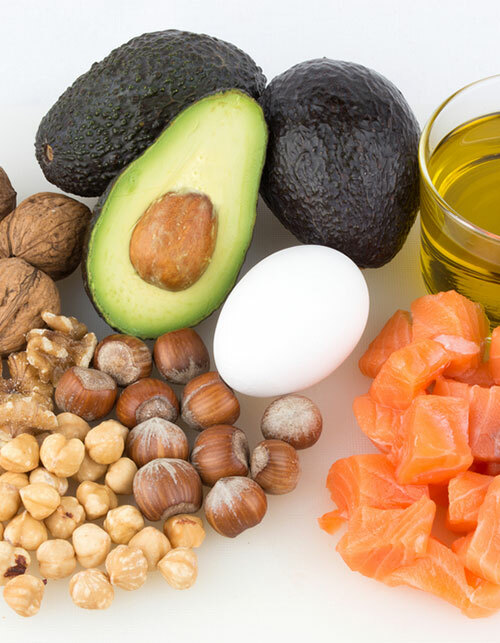 Remember that sweat and oil can be hugely detrimental to oily skin. Moreover, pores clogged with sweat and grime only mean a cluster of pimples for oily skin. 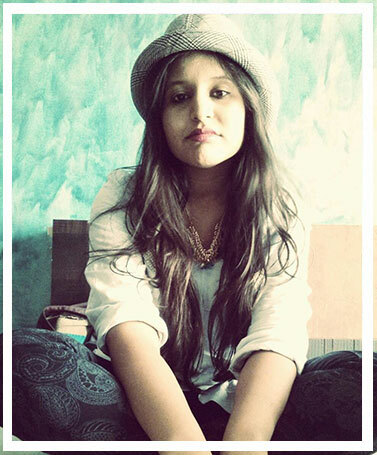 In summers, oily skin gets oilier while you tend to sweat a lot more compared to other seasons. This is why exfoliating during the summers is crucial to your skin care regime. You need to ensure you use a scrub that suits your skin type and lifts away all the impurities from your pores. Blotting sheets absorb all the excess oil from your skin. Hence, make sure you always keep them handy all through the summer season whether you’re going to be indoors or outdoors. 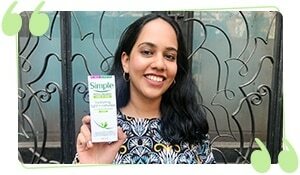 This way you’re ensuring that you get rid of excess oil buildup from your skin. Yes, your face will feel oilier than usual because in the summers, oil glands tend to go into an overdrive causing even more sebum production. You might think that the solution to this could be washing your face as many times as possible but this is far from the truth. 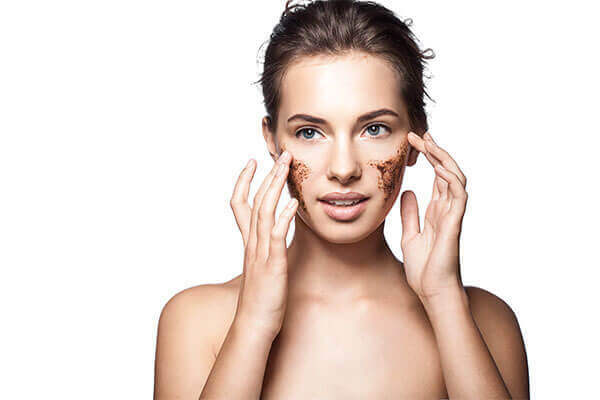 When you wash your face over and over again, you skin gets confused and starts producing more oil to compensate for all the dryness you’re causing by over-washing. Hence, restrict washing your face to twice a day with a cleanser suited for your skin type.